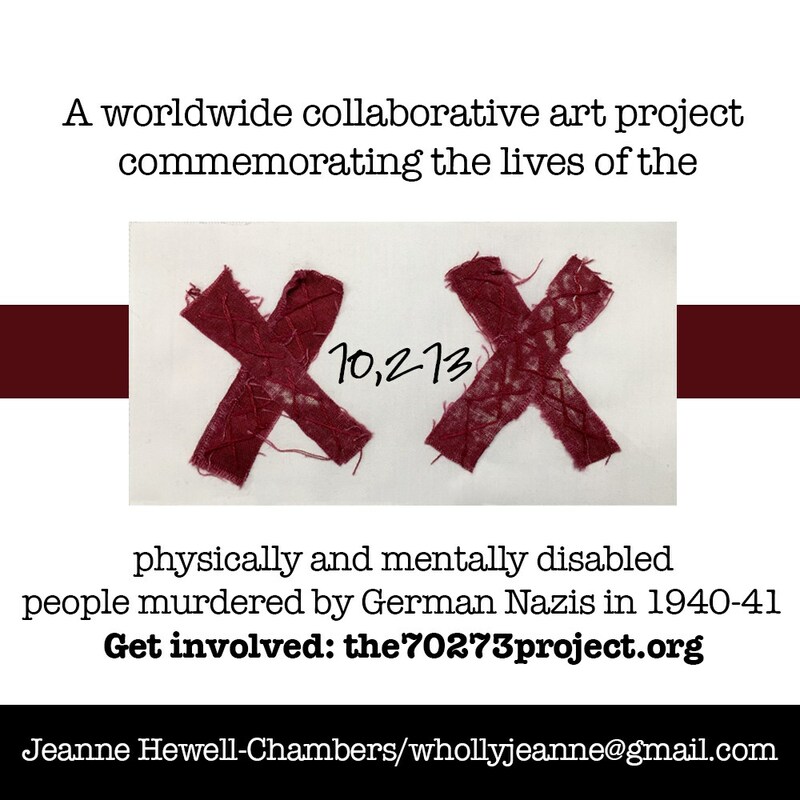 Jeanne Hewell-Chambers has taken on the enormous project of creating an international collaborative art project to commemorate the lives of the 70,273 physically and mentally disable people murdered by the Nazi's in 1940-41, and I feel the need to contribute. 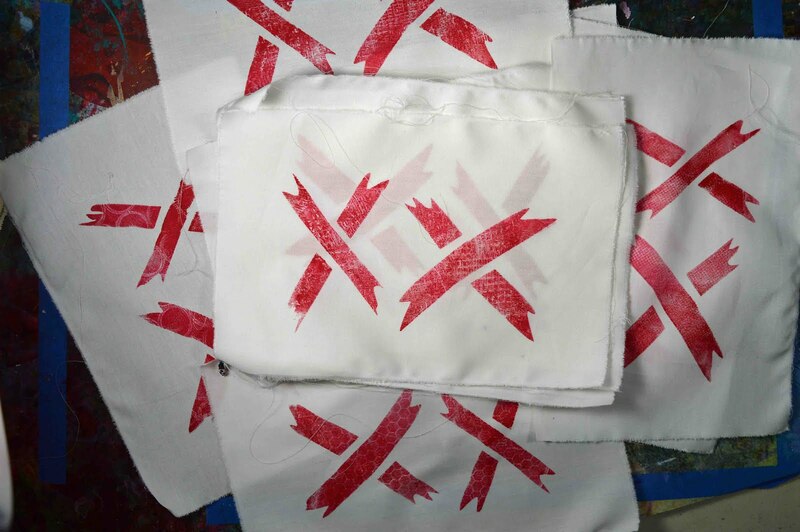 I have made a few blocks using fabric paint, gel plate and a stencil. These twelve blocks took less than an hour and are just a small contribution toward the blocks needed to complete the project. By sharing them here on my blog, I'm hoping to draw more attention to the 70,273 Project and encourage others to participate as well. 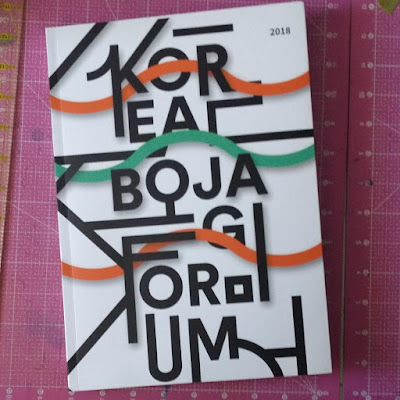 You can read more about the project and what you can do to contribute by following these links. What is the 70273 Project? 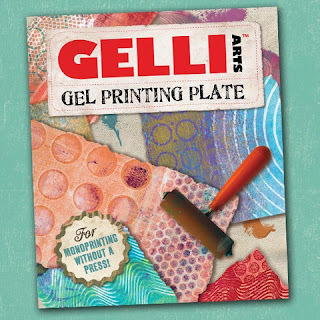 Lisa, Thanks for the information on this wonderful project. I'm off to check it out.